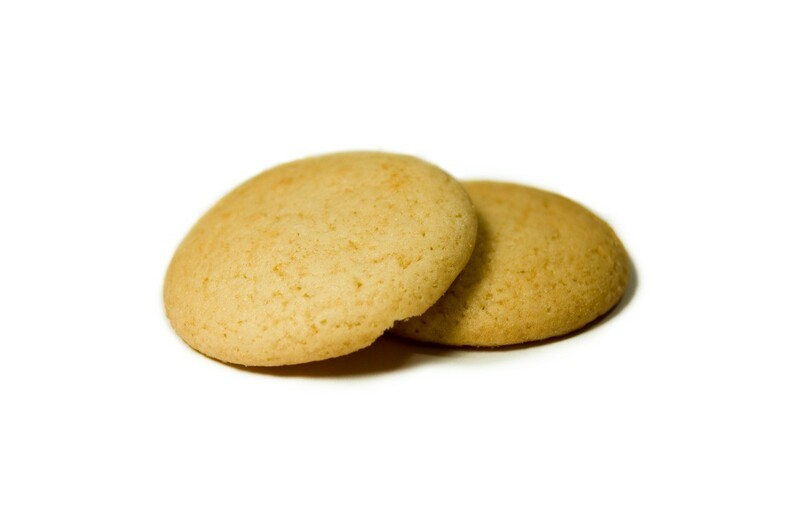 Vanilla wafers can make a tasty substitute for a regular graham cracker pie crust. This is a guide about making a vanilla wafer pie crust. Are you tired of the standard graham cracker pie crust called for in many dessert recipes? Take half a box of ground vanilla wafers and 2 cups of ground pecans. Add 1/2 cup of melted margarine. Put in bottom of springform pan for desserts or cheesecake for the holidays. Bake in 375 degree F oven for approximately 10 minutes until lightly browned. Then add your fillings. I have even left out the margarine and it still turned out great. I do a ginger snap base for a pumpkin cheesecake-- generally the same-- I use butter ( in for a penny, in for a pound) since the caloric cost is the same-- pumpkin pie spices with the crust and TA DA! My grandkids had to taste test until I got it right!